Walden is a collection of traditional and floral machine-woven rugs. The rugs feature a soft and thin pile that is hard-wearing, anti-static and easy to clean. 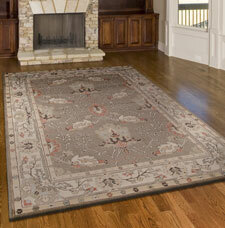 In addition the Walden rugs are offered at great value.